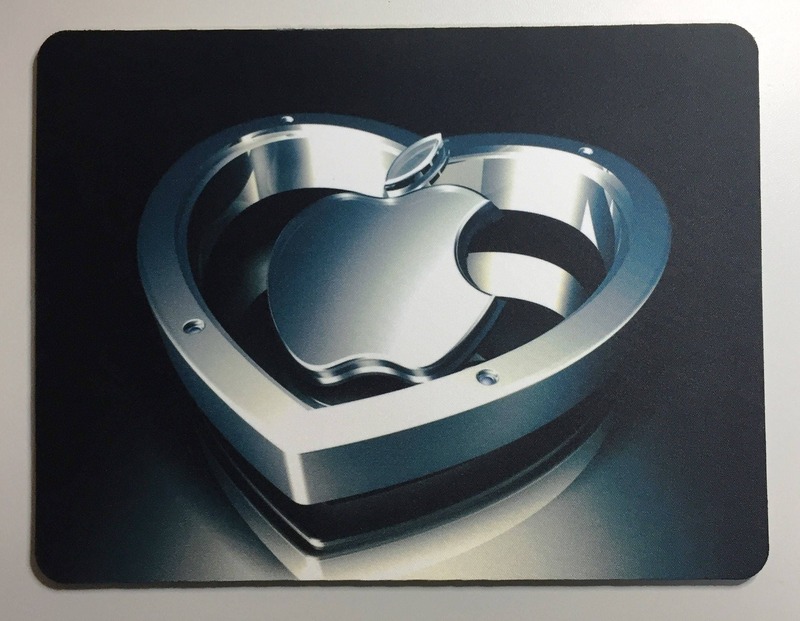 A practical gift for the friend or loved one who uses a PC or Mac either professionally or as a hobby. 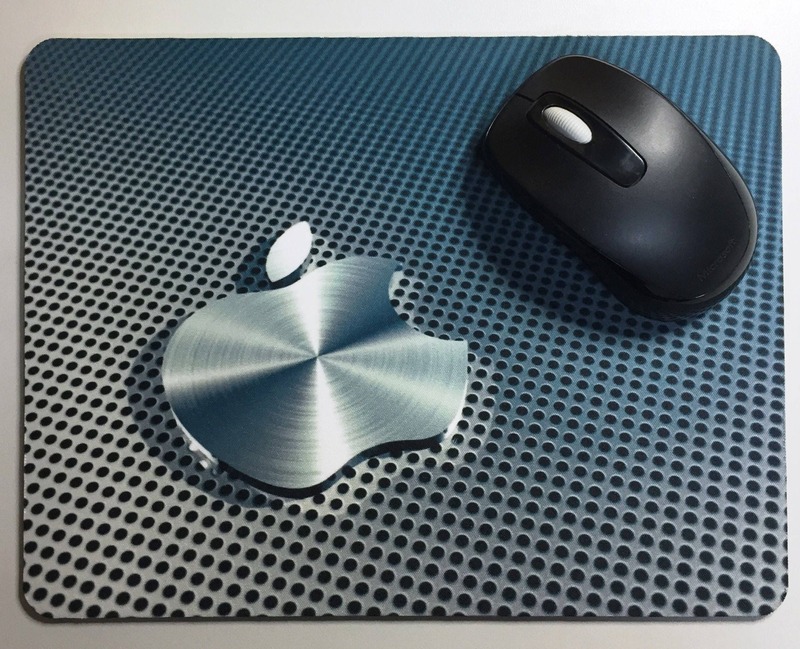 Use the drop-down menu to select a design or contact us to made mouse mat with your design. 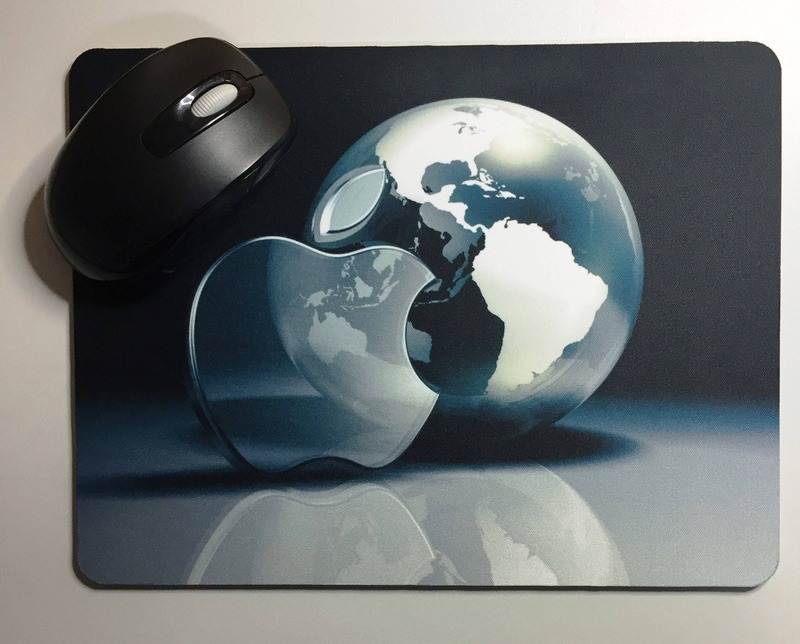 The images are printed using modern high-quality Sublimation materials and equipment. 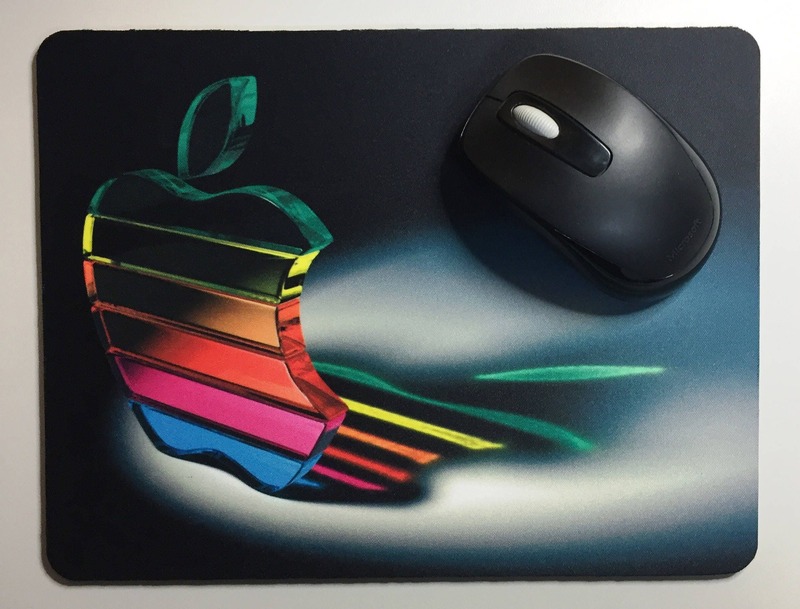 NOTE: The Mouse is not included.